I have become so tired of changing my blenders, that I believe I am now an expert on blender buying. Why? Most of them get spoiled after long use, while some I do not even use before they develop faults. Others do not give me that perfect blend I seek; some others have no stopping sign during blends. They are not just perfect matches. They are a bad use of money. This happened until I got, the Vitamix 6500. It comes with pre-programmed settings and also gives you a choice of speed, lasts long and is an excellent fit for the family and your kitchen cabinet. I am quite sure most of you have the same problem as I did. Relax now; it will all soon be over. The Vitamix 6500 Review will open you to a blender that not only fits into your kitchen cabinet, it also makes family dishes faster, lasts long, helps you make your smoothies, soups, and desserts preparations easier and quicker. This blender gives convenience and efficiency at your fingertips. This Vitamix 6500 blender comes with a low profile 64-ounce container that is quite roomy because of its widespread end that is, flat bottom. This gives it an advantageous end as it can cover more significant amounts of whatever you want to prepare and keep for later. This blender has dimensions of 17.25 × 8.75 × 7.25 inches, weighing 11.95 lbs which are 16 pounds. This weight comes from its motor which is quite strong and very powerful making it efficient and durable; also, very heavy. Leading a healthy life is not far-fetched as the Vitamix 6500 recipes are quite handy and can all be prepared using the blender itself. Packaging: The package of the Vitamix 6500 consists of a Motor base, 64-ounce Low profile container, Low profile tamper, Quick start guide, Cookbook, Silicone Lid, and Lid Plug. Strong Motor: The Vitamix 6500 comes with a 2.2 Horse Power motor that is powerful. Users have confirmed its durability and strength. It also ensures efficiency and is faster than most other blenders. The power of the motor makes it possible to blend anything ranging from ice cream to nuts. Its original cooling fan and thermal protection system prevent overheating. The only disadvantage of this motor is its noisiness when blending. Not advisable for those who hate noise, pregnant women because of the weight, should also be steered clear from children. Vitamix 6500 wattage is 1640 watts running at 120 volts, 50/60 Hz, 12amps. This speed enables the complete breakdown of ingredients, leaving a smooth consistency for your favorite desserts and smoothie. Vitamix 6500 Height – The blender comes with a 64-ounce low profile container and a flat tamper making it possible to fit into kitchen cabinets. Its wide bottom also gives room for larger ingredients, faster and smoother blend. The container is shorter than that of its counterpart the Vitamix 6300 and very much more cumbersome. Low Profile Container – This low-profile container, as users have testified allows for easier storage of the blender. It is short and weighty, with an easy and firm grip. It’s shatter-proof, making it less to tear and wear or stretch. The container is also wide and flat at the bottom which allows for an easier and faster blend of ingredients. It also has a low-profile tamper that fits seamlessly, with a collar that prevents it from having contacts with the blades. It is designed for handling thick and smooth mixtures. Variable Speed Control – The Vitamix 6500 can be said to be a multifaceted kitchen appliance because of its multiple functions and also multiple choice. The blender consists of variable speed control, that ranges from 1-9. This allows for control during blends. It allows one to refine every texture, from the evenest purees to the heartiest soups. Pre-programmed settings – This stand blender has three Vitamix pre-programmed settings that allow convenience. These settings when enabled blend your ingredients to the desired taste while you are busy with other things. Frozen Dessert – This pre-set allows one to prepare desserts while being occupied with other things. The wide container gives room for more chunks of ice cream. Vitamix Hot Soup setting- Finely blended vegetables are not left out of the functions of this awesome blender, as its blades can cut and break vegetables evenly. It helps for smooth purees to coarse salsas. 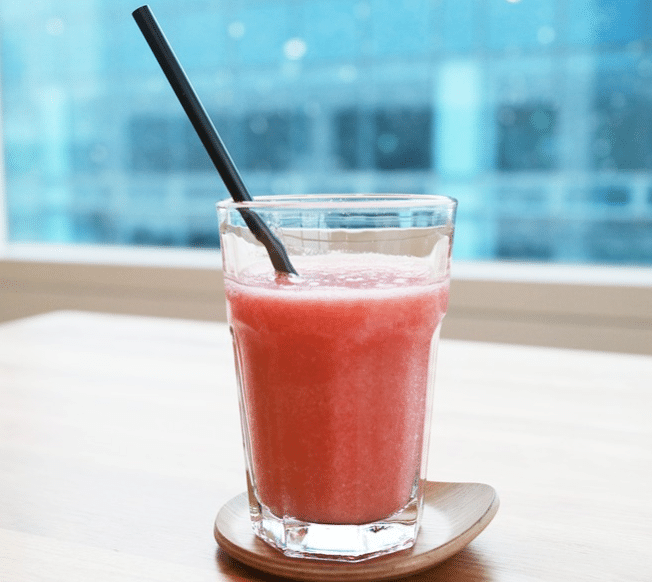 Smoothies – Living a healthy life and no time to waste on your day to work? You do not want to miss this blender. This pre-set helps you prepare your healthy smoothies while blending everything in, leaving you with a great taste. It is easy to use and very convenient for busy people. Flexibility – This blender gives you more than one function. It enables one to have options and most likely space in the kitchen cabinets. Imagine having a blender that offers you the privilege to make desserts, hot soups, and smoothies easily and conveniently! The Vitamix 6500 is it. No struggle, just tuning of a knob. 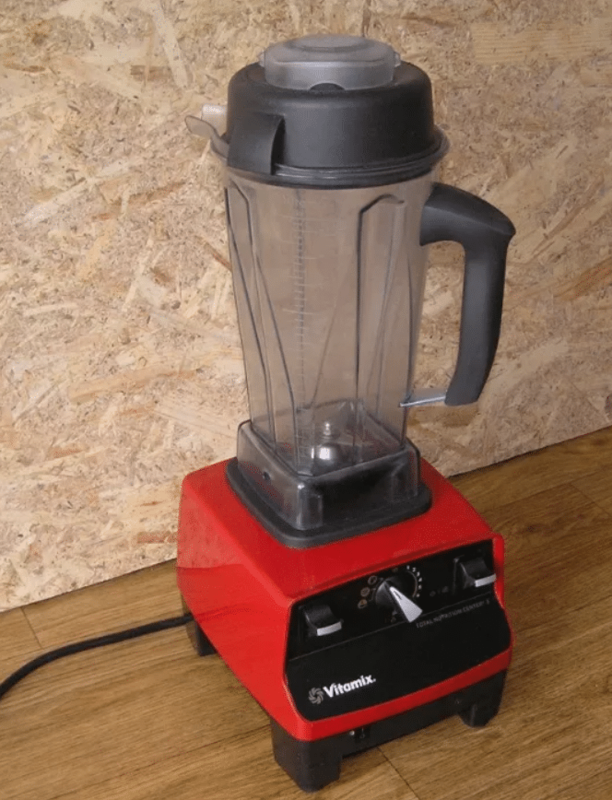 Durability – This blender is guaranteed to last long as it comes with a combination of metal and plastic couplings. The blender has a sturdy plastic, and it is shatterproof. 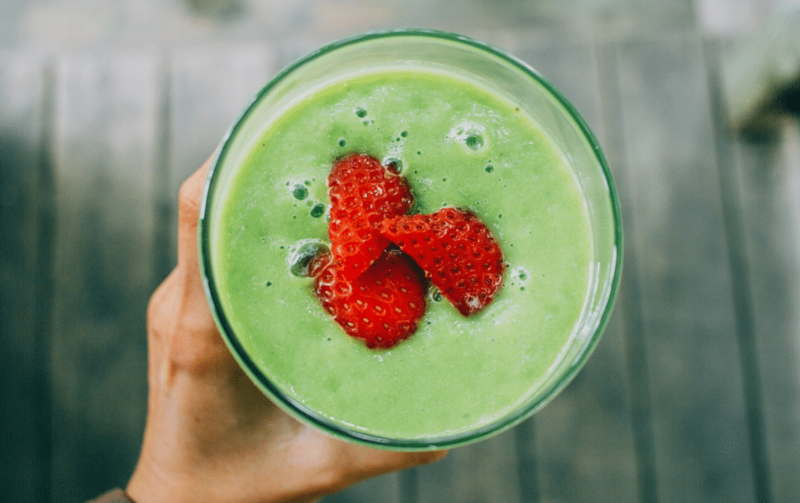 Exceptional Power – What more can one ask for in a blender, if not that it can blend your smoothie just as you want without a break. This blender right here proves to be one; users are in awe of its power. Blends nuts correctly, leaves your smoothie as smooth like silk. Speed Variety – the Vitamix 6500 also comes with the function of variable speed. This function helps you choose how the tune of your blending goes. You have primary control of your pastes as you blend. The pulse switch also helps one to fine-tune the consistency of the ingredients you blend. Ease of Usage – this Vitamix 6500 review has handed you the best option for your daily life. It is a significant necessity for your kitchen cabinet. It does not need a professional touch to handle, and it is not a big nut to crack. Its functions are written boldly and easily understandable. There is no tough war during usage, all you have to do is throw in your ingredients, you can either be in control, or you choose a pre-set button while you watch or get busy with other chores. Another plus for this equipment is its large container that allows for large portions of ingredients. The wide and flat base allows food to blend without sticking unto the blades. This has erased the worry of clogs of food getting stuck under the blades. This blender with all of its glory and best functions still has its deficiencies. Nothing is perfect, even as this is near perfect. The side effect of the mighty horsepower of the motor is that it is noisy. The motor is quite loud and noisy as stated by some customers. It is not for everyone as some people hate noise. Some users have also stated the siting of black specs after a long period of use. Nonetheless, this blender can be easily cleaned, but it is prone to damage if used in the dishwasher. The Vitamix 6500 has clearly been stated as powerful, durable and very easy to use, making it the users’ best friend. The low container of this blender is one beautiful choice which makes for easier storage; it is quite acceptable for those with little or no space in their cabinets. Although weighty, it is instrumental and advantageous as customers are quite pleased it can take more than one portion of food or ingredients. The aircraft grade hardened blades give a perfect blend to ingredients. 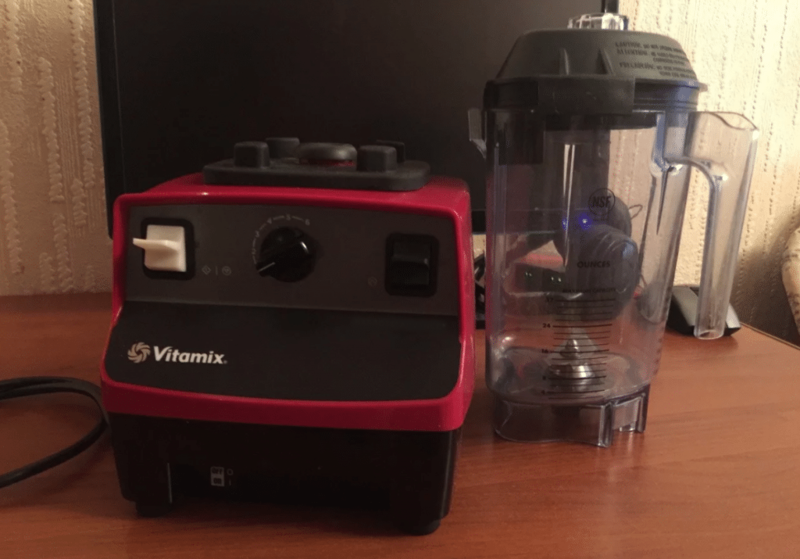 It came as a developed product from the Vitamix 6300, with no other difference than the containers and the additional variable speed control function. Unfortunately, nothing was done about the noise from the motor. The Vitamix products can be said to be the best in the game both for home and commercial usage. For those who love home-made nut spread, this blender is a whole mood. It can do anything! Such an awesome product. You can blend your nuts and keep for the family. Another nice advantage of this product although not in functionality is its color choice. There are three different colors to choose from and each beautiful in its way. This is just an additional spec for those who are particular about their appliance colors. Why This Blender is Highly Recommended? One will agree that innovation is finally coming around as blenders are now included. The new features of blenders being produced now are human and stress-free friendly. It is a welcome development as man continues to find ways to reduce workloads and human stress. The Vitamix 6500 is an example of man’s step to the reduction of stress. It is very much versatile, yet easy to use, durable, strong and powerful. The durability of this product also helps in avoiding and reducing expenses and loss from very low products. The Vitamix 6500 can be highly recommended for both home and commercial use, because of its fast and strong qualities. It also has a cooling fan that avoids overheating which means no matter the number of blends; the motor never packs up. One cannot forget its low container that allows for multiple portions to be blended. This still does not disrupt the quality of the blended ingredients as its flat bottom allows for easy rotation of the blades. The specs found after a long period of use are however a reason for concern. The review from customers has shown that this blender is a one serves all products. 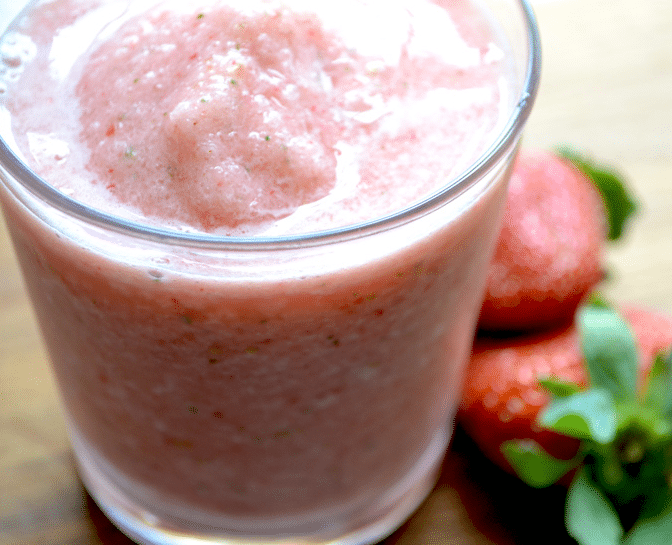 Every user seems to be in awe of the technology called Vitamix 6500. 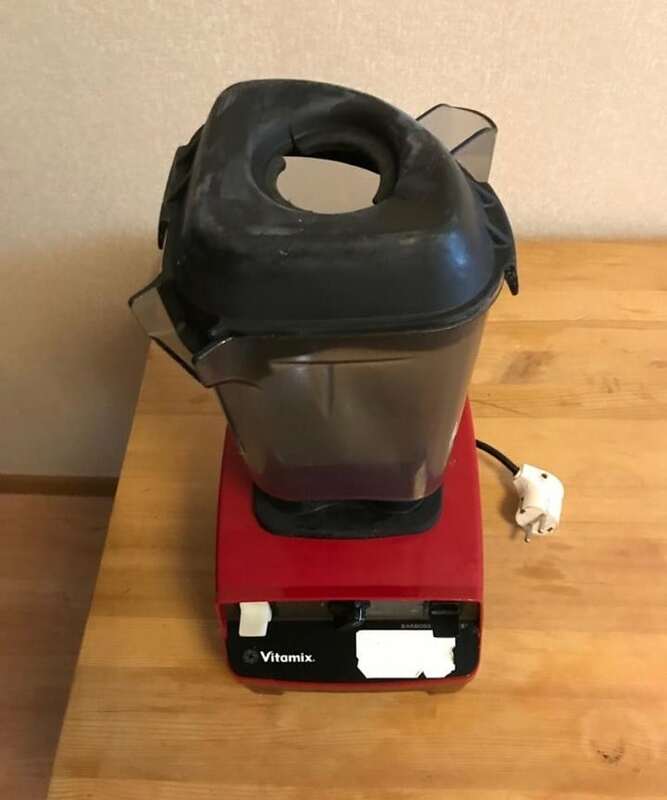 According to the review of some users, the Vitamix 6500 is quite convenient, and the love for the wide and flat container knows no bound. The motor is said to be able to blend very tough ingredients, in larger bits which are a great and high-end function. The Vitamix 6500 is a very welcome advancement in technology, and a great investment so to say. You want to live a healthy life but busy? This is an awesome way of keeping to time and having a perfect and healthy smoothie or dessert or soup. Fast, reliable, powerful, durable, a product you cannot miss. It is not limited and can be a perfect use for money. It can be used at home for those with large families which allow for family dishes; it can also be used in restaurants, smoothie shops, and any other place one dim fit to use a blender. In this Vitamix 6500 Review, we’ve stated the pros and cons of this blender, enough to help you in making the right choice when getting a blender. Magic Bullet vs Nutribullet – Which Is The Best Bullet Blender And Why?